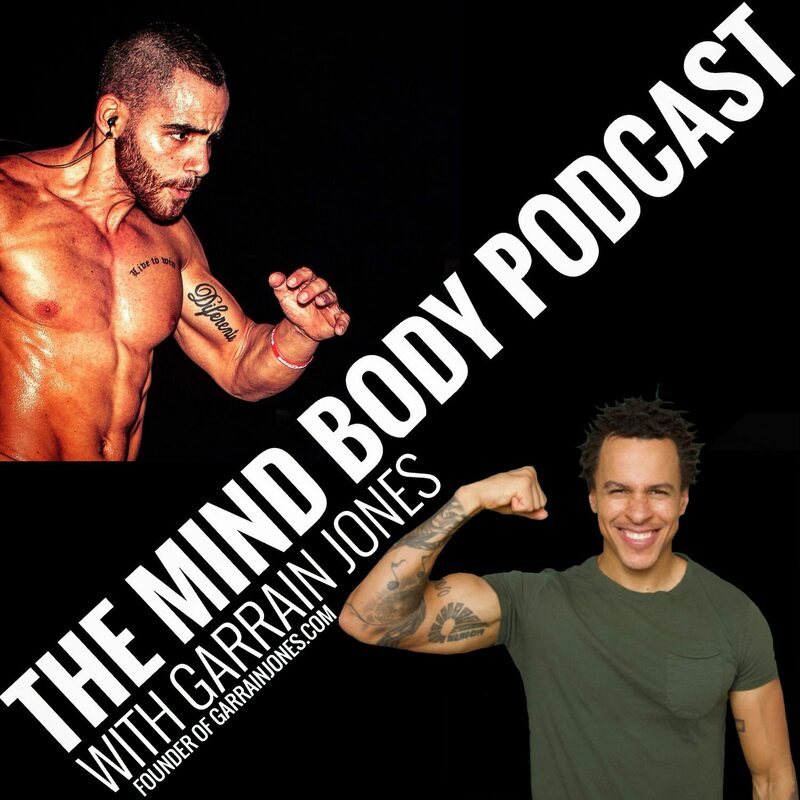 Interview With Garrain Jones On How Changing Your Mindset Can Change Your Life! Motivational speaker and transformation coach Garrain Jones has read The Power of Positive Thinking over 200 times to reinforce the practice in his life. As a former criminal carrying the baggage of a tough upbringing, he created a process to overhaul the mental patterns leading him to bad life decisions and came out the other side a new man. 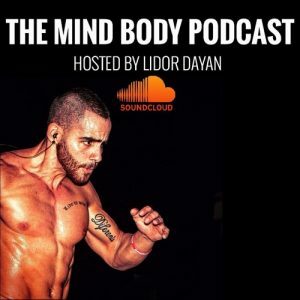 The author of the upcoming book Change Your Mindset, Change Your Life explains the power thought has in rewriting your life story on this episode of The Mind Body Podcast.